People | perform | profit. HR Coach consists of an independent Member network delivering human resource and strategic alignment solutions to businesses. We work with businesses to establish and maintain the link between People and Business Strategy to improve business profit and performance. 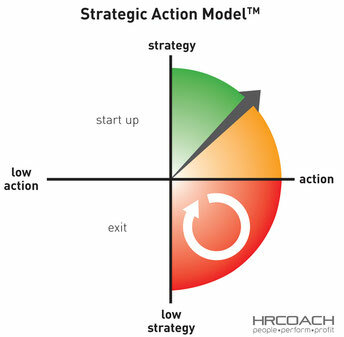 The HR Coach Research Institute has researched the Australasian small-to medium business sector for the last 20 years. Network members use their patented tools and methodologies to deliver solutions for business that are practical, timely and effective every time.